The Alison Pybus Representation Artist Roster In alphabetical order. 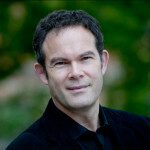 Michael Cavanagh has directed well over 100 main stage opera productions at companies all over North America and Europe. Recent career highlights include new productions at San Francisco Opera (Susannah, Lucia di Lammermoor, Svadba-Wedding) and Minnesota Opera (Carmen) as well as a remount of his hugely successful Nixon in China at the Royal Swedish Opera in Stockholm. 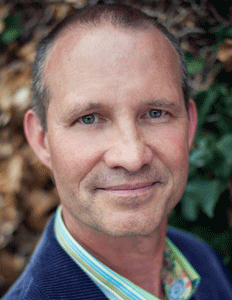 Former artistic director of Edmonton Opera, he has directed throughout his native Canada, including multiple productions at Vancouver Opera, L’Opera de Montréal, Manitoba Opera, and Calgary Opera. In the United States, he has directed productions at Opera Philadelphia, Boston Lyric Opera, Hawaii Opera Theatre, Arizona Opera, Tulsa Opera, and many others. Cavanagh made his Covent Garden debut in 2006, directing a new chamber opera, The Midnight Court. 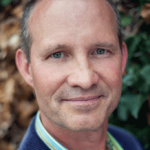 He has developed and staged many new pieces, and is in high demand as a dramaturg. As a librettist, Cavanagh has enjoyed critical and popular success with seven of his own operas. Upcoming highlights include a return to Manitoba Opera for Falstaff, a new production of Elektra for Edmonton Opera, and a new production of Otello to open Vancouver Opera’s new festival season in 2017. 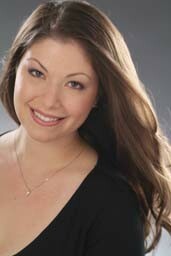 Colleen Daly is rapidly emerging as a “dramatically powerful” (The Washington Post) singer in today’s operatic arena. Miss Daly’s most recent performances include Musetta in La Bohème with Annapolis Opera, Lyric Opera of Baltimore and Des Moines Metro Opera; Violetta in Opera Delaware’s production of La traviata, which she also covered at New York City Opera; Fiordiligi in Così fan tutte with Intermountain Opera; Micaëla in both La Tragédie de Carmen with Syracuse Opera and in Carmen with Baltimore Concert Opera; the Countess in Annapolis Opera’s production of Le nozze di Figaro; and the title role of Thaïs at Opera Company of Middlebury. This spring, Miss Daly will turn her attention and talents to the art song repertoire, making her professional recital debut under the patronage of the Vocal Arts Society of Washington at the Phillips Collection and the Kennedy Center in Washington, D.C..
Ms. Daly’s work as a concert and recital soloist has been widely recognized in performing such works as the Mozart, Brahms, Fauré, and Rutter Requiem Masses, Mendelssohn’s Elijah, Beethoven’s Ninth Symphony, Händel’s Messiah, Haydn’s Creation and Missa Solemnis, Poulenc’s Gloria, Mozart’s Davide Penitente, and Stravinsky’s Les Noces. Colleen has appeared with the Master Chorale of Washington in her Kennedy Center debut, Washington Concert Opera, the Washington Chorus, the Cathedral Choral Society in her National Cathedral debut, the Post-Classical Ensemble, the New Dominion Chorale, and the Maryland Philharmonic Orchestra, the Händel Society of Dartmouth, and the Columbus Symphony, among others. 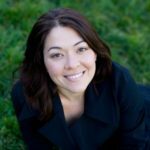 Colleen Daly has been the recipient of awards from the Vocal Arts Society of Washington, D.C., the Gerda Lissner Foundation, the Liederkranz Foundation, The Washington International Competition, and Annapolis Opera. Ms. Daly holds a bachelor’s degree from DePaul University, a Master’s degree from the Opera Studio at the University of Maryland in College Park, and an Artist Diploma from AVA. 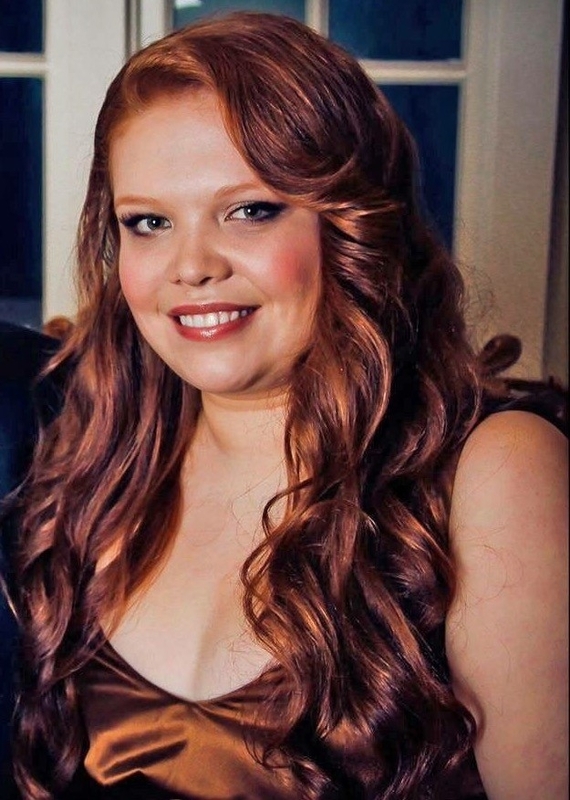 She has participated in the Lyric Opera Studio of Weimar in Germany, the Opera Company of Philadelphia’s program in Treviso, Italy, been a Festival Artist for Opera New Jersey, a Young Artist at the Oberlin in Italy Scenes Program in Urbania, and a New Horizon Fellow at the Aspen Music Festival and School. Bass Kirk Eichelberger has been praised for “commanding the stage at every turn” (San Francisco Chronicle) and for his “resonant bass and riveting stage presence.” (Dayton City Paper) During the 2012-2013 season he performed as Ferrando in Lyric Opera of Kansas City’s production of Il Trovatore and joined The Metropolitan Opera roster for productions of Les Troyens and Don Carlo. Recent engagements include The Emperor in Tan Dun’s Tea and Don Fernando in Fidelio both with Opera Company of Philadelphia, Mephistopheles in Faust with Opera Grand Rapids, Sparafucile in Rigoletto with Vancouver Opera, and Ferrando in Il Trovatore with Opera Manitoba. He sang The Four Villains in The Tales of Hoffman with Opera Theatre of Saint Louis, the title role in Le Nozze di Figaro for Opera Memphis, and Alidoro in La Cenerentola with Sacramento Opera. On stage with the Festival Opera of Walnut Creek he has performed Timur in Turandot, Bottom in A Midsummer Night’s Dream, and Ferrando in Il Trovatore. Concert engagements include the title role in Mendelssohn’s Elijah, as well as Mozart’s Requiem, Beethoven’s Symphony No. 9, Handel’s Messiah, Brahms’ Ein Deutsches Requiem, Bach’s B-minor Mass, Haydn’s Creation, Pärt’s Litany, Rossini’s Stabat Mater, Kodály’s Budavári Te Deum and Einhorn’s Voices of Light. A regular recitalist with Lieder Alive in the Bay Area, Mr. Eichelberger has performed Schumann’s Dichterliebe, Mahler’s Lieder eines fahrenden Gesellen, Brahm’s Vier ernste Gesänge, Strauss’ Rückert Lieder and Wolf’s Michelangelo Lieder. 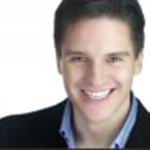 Mr. Eichelberger was a national finalist in the 1999 Metropolitan Opera National Council Auditions and the 1999 MacAllister Awards for Opera Singers. He holds a Master of Music degree in Vocal Performance from the University of Cincinnati-College Conservatory of Music in Cincinnati, Ohio, and a Bachelor of Music degree in Vocal Performance from Moody Bible Institute in Chicago, Illinois. 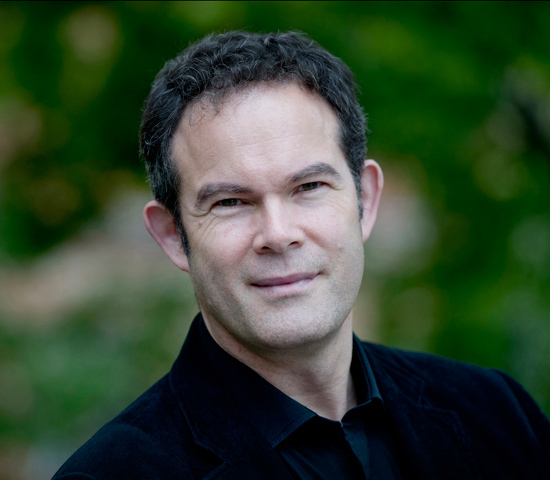 Grammy award-winning bass-baritone Gerald Finley is a leading singer and dramatic interpreter of his generation, with acclaimed performances at the world’s major opera and concert venues and award-winning recordings on CD and DVD in a wide variety of repertoire. 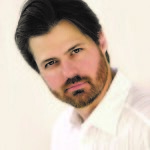 Mr. Finley’s career is devoted to the wide range of classical vocal art, encompassing opera, choral, orchestral and song, collaborating with the greatest orchestras and conductors of our time. Mr. Finley was born in Montreal, began singing in Ottawa, and completed his musical studies in the UK at the Royal College of Music in London, and King’s College, Cambridge. He made his debut in the chorus of the Glyndebourne Festival in the UK, moving on to the main baritone roles of Mozart; his Don Giovanni, Figaro and Count have since been heard on DVD, and live in the major opera houses of the world. In recent years, his successful focus has been in the Wagner and Verdi repertoire: as Hans Sachs at the Glyndebourne Festival, as Amfortas in Parsifal at Royal Opera Covent Garden, Iago in Otello on CD and as Falstaff at the Canadian Opera. He has excelled in creating leading roles, most notably J. Robert Oppenheimer in John Adams’ Doctor Atomic, and Jaufré Rudel in Kaija Saariaho’s L’amour de loin. In 2012, his CD ‘Arias in English’ received the Canadian Juno Award in Vocal Performance and the DVD release of Doctor Atomic was awarded the Grammy for ‘Best Opera Recording’. Modern day composers have written extensively for Mr. Finley in concert repertoire and include Peter Lieberson, Mark Anthony Turnage, and Einojuhani Rautavaara. He is a Fellow and Visiting Professor at the Royal College of Music and gives celebrated masterclasses throughout the world, most recently at the Juilliard School of Music in New York and the Schulich School at McGill University. In 2014, he climbed Kilimanjaro for the charity Help Musicians UK, raising $10000. He was honoured by Opera Canada with a Ruby Award in 2012. He was recently appointed an Officer of the Order of Canada. Mr. Gietz debuted at the Opéra National de Paris as Don Ottavio in Don Giovanni and returned in subsequent seasons as Cassio in Otello under the baton of Valery Gergiev and Tamino Die Zauberflöte. Gietz created the character of Yonas in the Bastille’s world première of Kaija Saariaho’s Adriana Mater, directed by Peter Sellars and conducted by Esa-Pekka Salonen, and he appeared as Yonas in the UK première of the work at London’s Barbican in April 2008 with the BBC Symphony under the direction of Edward Gardner. He made his debut at Opéra de Lyon as Camille in La Veuve Joyeuse (recently released on DVD), returning for the Laurent Pelly production of Le Roi Malgré Lui in Lyon and at the Opéra Comique in Paris. Gietz made his La Scala debut as Chevalier de la Force in Dialogues des Carmélites and returned last season for Robert Carsen’s production of A Midsummer Night’s Dream as Lysander, which was his debut role at Glyndebourne Festival Opera in the acclaimed staging of Sir Peter Hall and at the Gran Teatre del Liceu, performances that were released on DVD. 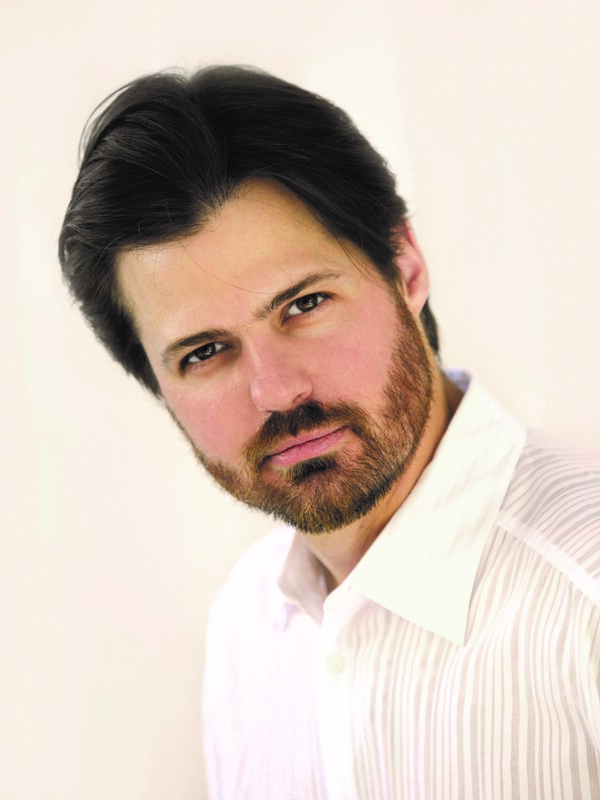 Gietz created the role of Stingo in Nicholas Maw’s Sophie’s Choice at Covent Garden in London with Sir Trevor Nunn and Sir Simon Rattle and reprised the role for the North American première in Washington, DC. He returned to Covent Garden for performances of Sir Michael Tippett’s The Midsummer Marriage. In the fall of 2016 Lauren will be joining the prestigious Atelier Lyrique de l’Opera de Montreal as one of their youngest members. 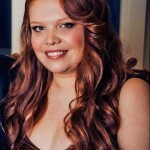 23-year-old Lauren Margison first attracted attention with her vocal abilities when she joined the Canadian Childrens’ Opera Chorus in 1999 at the age of seven. Quickly promoted to the principal chorus of the CCOC (2000), usually reserved for young singers between the ages of 13 and 17, Lauren appeared in the mainstage production of the Canadian Opera Company’s production of ‘La Boheme’ in that same year, resulting in an invitation to sing a solo recital at the International Childrens’ Festival at the Harbourfront Centre (Toronto) and an invitation to make an appearance on The Tonight Show starring Jay Leno. In addition, during January of 2007, Lauren appeared as a guest artist with Argentinian operatic tenor, Jose Cura, at the Pavilhao Atlantico in Lisbon, Portugal, performing before an audience of 8000 people and a television audience across Europe. Lauren was also part of the 4-member female vocal group, ‘The Real Divas’. Their first CD, ‘Café Society’, was released for international distribution in June, 2009. After a successful tour of British Columbia and appearing as guest performers on the CBCTV broadcast of the National Jazz Awards in May, 2009, the young women have appeared around the country, including a full concert in July, 2009, at the Beaches Jazz Festival. In 2011 she attended the prestigious Castleton Festival in Castleton, Virginia, the brainchild of internationally acclaimed music director and composer, Lorin Maazel, as one of the youngest participants in the vocal division, and in August 2014 was the youngest member of the Highlands Opera Studio, run by Valerie Kuinka and Richard Margison. Currently, Lauren is performing across Canada with her father, Richard Margison, in their vocal duo act, ‘Back to Back’, and continuing her classical vocal studies also under the tutelage of Richard Margison and Valerie Kuinka. Kindra Scharich has been praised by The San Francisco Chronicle for her “exuberant vitality”, “fearless technical precision”, “deep-rooted pathos” and “irrepressible musical splendor.” As a dedicated recitalist, she has given solo recitals the The American Composer’s Forum, The Wagner Society, Lieder Alive, The La Jolla Athenaeum, among others. In the summer of 2016, Ms. Scharich performed a series of concerts in São Paolo and Rio de Janeiro, where she performed with Ricardo Ballestero and Cristiano Alves at the acclaimed Sala Cecília Meireles. Next year, she and Mr. Ballestero will embark on a project encompassing a series of performances and recordings that will present all of the non-Portuguese songs of the great Brazilian composer Alberto Nepomuceno, which until now have remained in relative obscurity. A great proponent of Lieder, she is currently collaborating with the Alexander String Quartet on new quartet and voice arrangements of the great orchestral Lieder (Rückert, Kindertotenlieder, Lieder eines fahrenden Gesellen, Wesendonck-Lieder and Vier letzte Lieder), which are to be recorded in 2017 and released in the spring of 2018. In the world of opera, Ms. Scharich has sung over 25 roles in the lyric mezzo repertoire, most recently and to much acclaim as Minerva in West Edge Opera’s production of Monteverdi’s Il ritorno d’Ulisse in patria. This spring she will be seen as Agathe in Opera Parallèle’s production of the Philip Glass opera Les Enfants Terribles. Enthusiastic about working with living composers, she has premiered works by Kurt Erickson and will be heard in Janis Mattox’s upcoming chamber opera Sueños de medianoche (Midnight Dreams), set in Spanish and based on Bolivian legend.